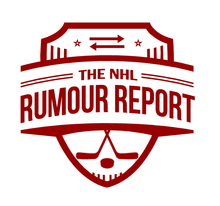 There has been no shortage of fodder in the NHL rumour mill even with the trade deadline behind us, as many big name pending free agents continue to get traction. Artemi Panarin is all but guaranteed to test the market this offseason. Though the door is not entirely closed on a return to Columbus, he plans on at least exploring the market. Teams such as the Rangers and Panthers continue to be near the top of the list of potential suitors. An almost comically large list of teams has been linked to Panarin, and it's no surprise given his productivity over the past few seasons. The Kings, Predators, Bruins, Islanders, Blues, Flyers, Maple Leafs, Canucks, Penguins and Stars have been bandied about as potential landing spots at various points of the season. One new team appears to have emerged not only as a team with interest, but a team that Panarin would be keen to go to: the Avalanche. The Avs already have some young talent, but lack the scoring depth beyond the big three forwards that teams need to win it all. Panarin would make shutting the Avalanche down a potential nightmare. 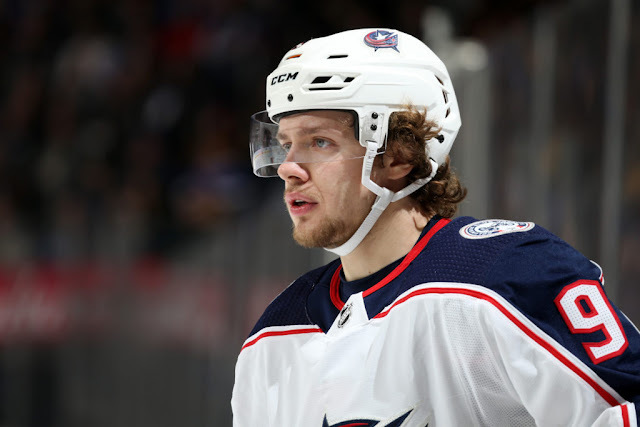 It was previously believed Panarin was mostly interested in going to a major market: Chicago, New York, Los Angeles, Vancouver or Toronto among them. Now it sounds like he's all ears. By all accounts, Panarin has not made his mind up. We may see a Tavares-style sweepstakes in late June. This appears to be an open race.